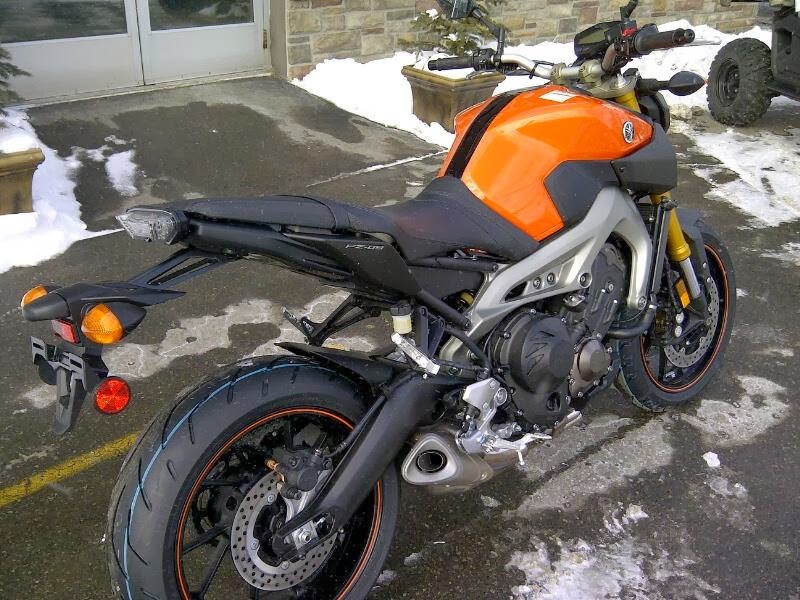 The FZ-09 has been well received. 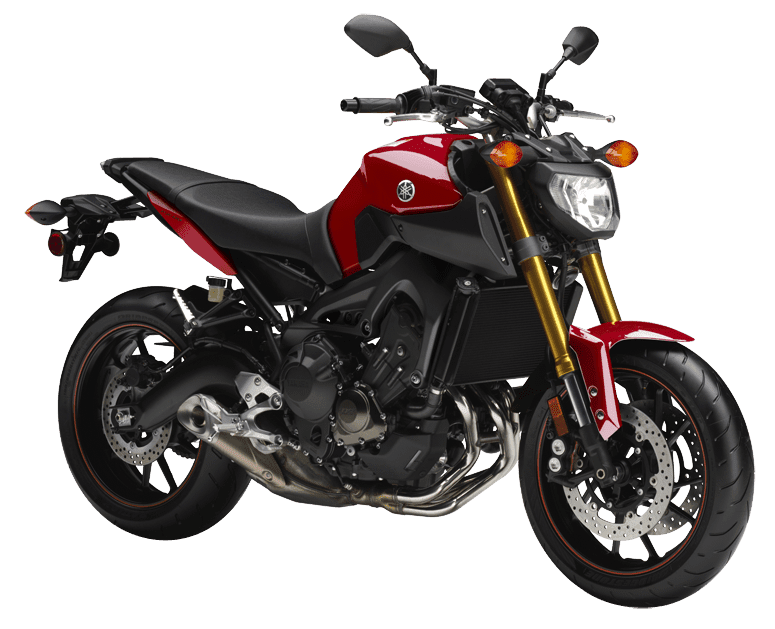 We currently have both the Dark Grey and Red FZ-09 bikes in our showroom. 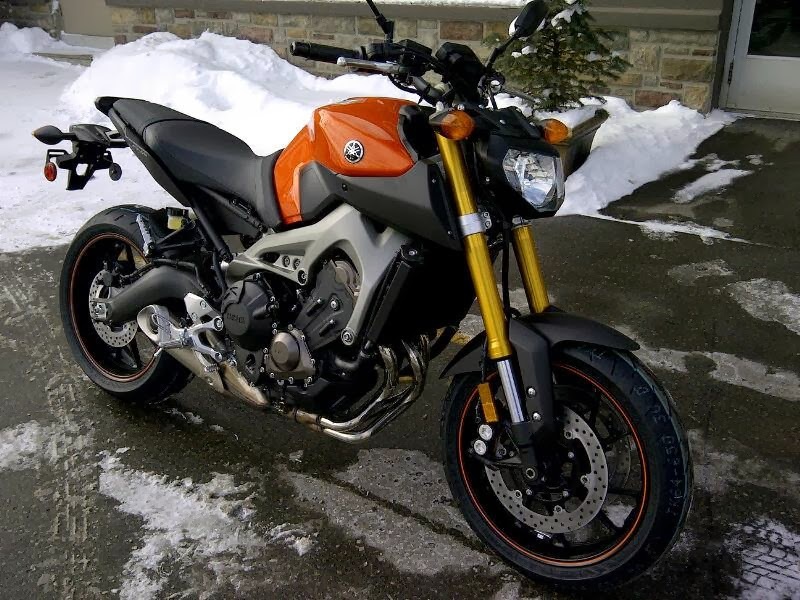 The Orange FZ-09 has arrived. 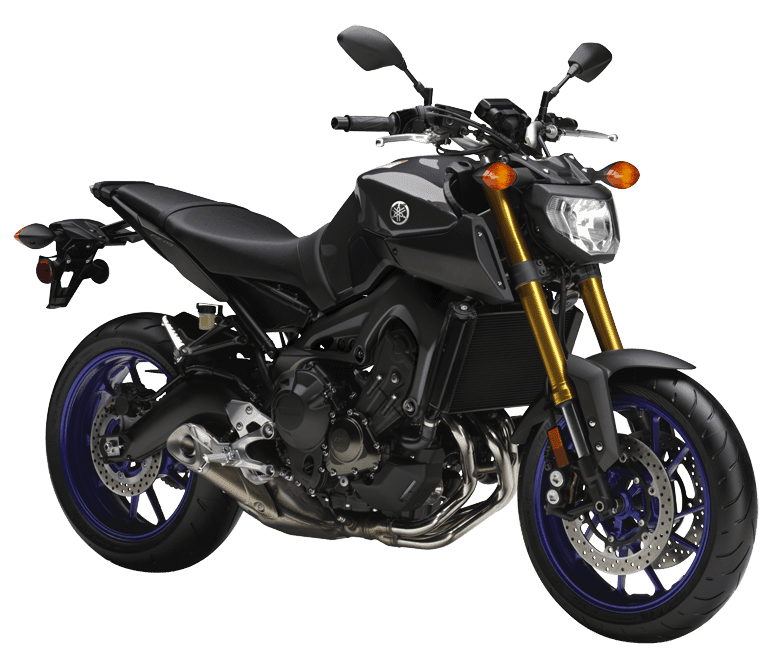 Here's one recent FZ-09 reveal ride home youtube review nicely done!